Very well maintained 2 flat with additional in-law garden unit. Huge 7800 SF lot (40X195). 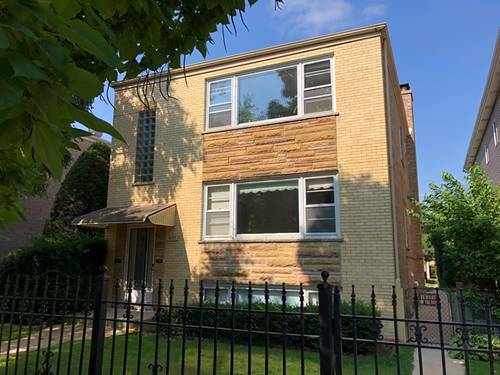 Located in quiet pocket of Andersonville surrounded by million dollar single family homes. 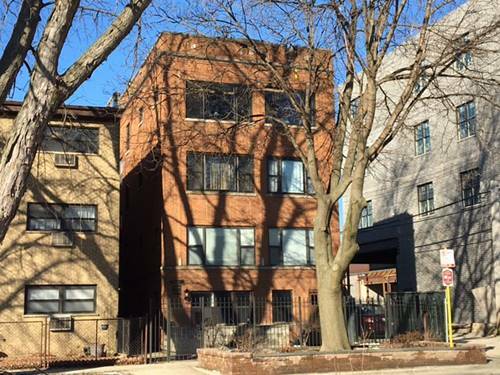 Great rental investment opportunity or convert to your ideal single family home. Each unit features large living spaces and hardwood floors. Mechanical replaced within the last 2-3 years. 2 car garage. Very large back yard. Short walk to the restaurants, shopping and night life of Andersonville. 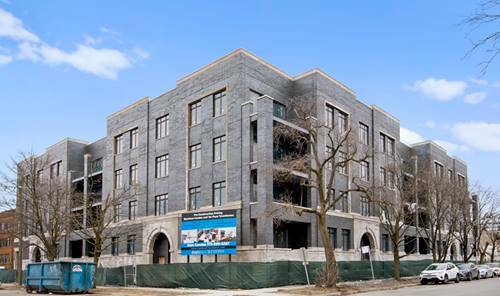 For more information about 5652 N Hermitage, Chicago, IL 60660 contact Urban Real Estate.